Milo Massey Cudmore (1888 – 1916) was the cousin of my great grandfather Arthur Murray Cudmore. 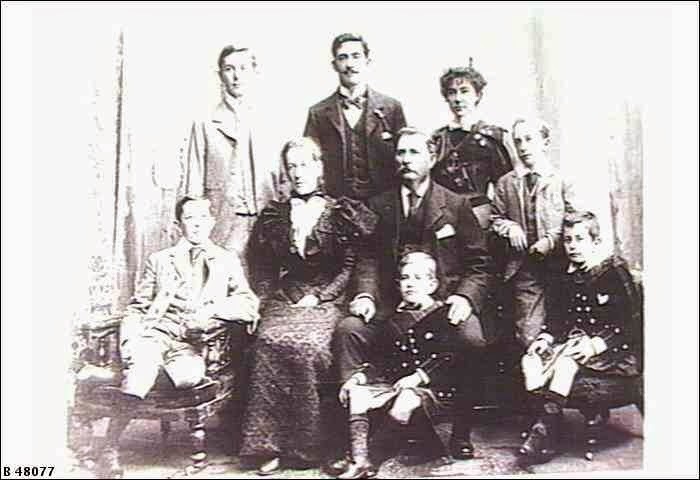 Milo was the son of Daniel Henry Cashel Cudmore (1844 – 1913) and Martha Earle Cudmore née McCracken (1855 – 1938). He was the second youngest of nine children. On 27 March 1916 Milo Massey Cudmore was killed in action at St Eloi near Ypres. He was a Lieutenant with the Royal Field Artillery assigned to 31 TM Bty (trench mortar battery). In 1913 Milo was a station hand on Elderslie Station, near Winton, Queensland. He sailed to England on the P & O ship Orsova arriving 2 January 1915. St Eloi, now known as Sint-Elooi, is a small village, about 5 kilometers south of Ypres. There is no grave for Milo Massey Cudmore. He is listed on the Menin Gate memorial at Ypres, one of 54,000 names on that memorial. Although Milo Massey Cudmore did not serve with the Australian armed forces he is remembered at the Australian War Memorial on the Commemorative Roll. Milo Massey Cudmore is also remembered on the Magdelen College roll of Oxford University. He had graduated in 1908. In 1939 his brother Paul (1883 – 1969) presented the Lamp of Maintenance to the Victor Harbor branch of Toc H. (IN and OUT of the CITY. (1939, April 15). The Mail (Adelaide, SA : 1912 – 1954), p. 15. 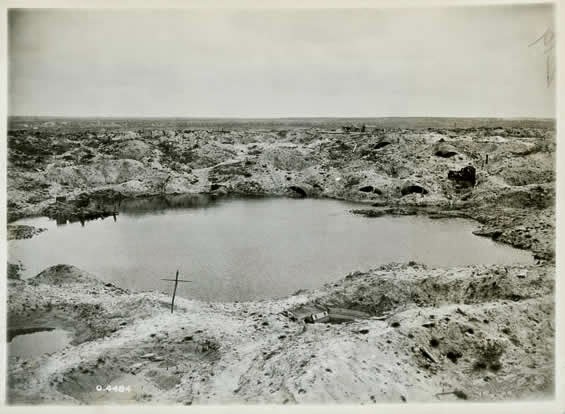 Retrieved from http://nla.gov.au/nla.news-article55750141) Toc H (Talbot House), now an international Christian movement, was founded by an army chaplain as a club for soldiers at Poperinge twelve kilometers west of Ypres, Belgium in 1915. There is still a Toc H campsite at Victor Harbor. The Cudmore family were based at Adare House in Victor Harbor, South Australia.